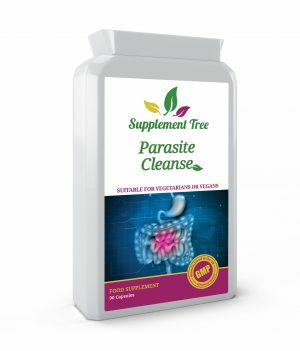 Good digestive health is vital to the functioning of all your body’s systems. It helps you maintain stable energy levels, keeps your immune system strong and functioning at its best, and is important for general well-being. If your digestive system is imbalanced, blocked or sluggish, it can impact your overall comfort and mood. There’s no need to put up with it. Find supplements that bring relief, support your system and keep you feeling at your best. Fibre is vital to the smooth running of your digestive system. Most fibre isn’t absorbed into your body and doesn’t play a role in your functions on a molecular level. Nonetheless, it provides an environment in which waste can be removed comfortably and effectively. 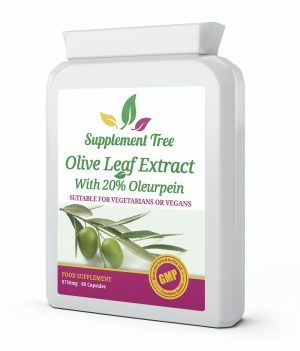 It allows for healthy and regular bowel movements, and eases constipation. Some research suggests fibre also reduces the chances of bowel cancer and coronary heart disease, even decreasing the risk of obesity as high-fibre foods make you feel full for longer. Usually, our only source of fibre is from our diets. Fruit, wholegrains (rather than processed grains) and legumes (beans, chickpeas and lentils) are all high in fibre. We understand, however, that it’s not easy to get all the fibre you need from your diet. 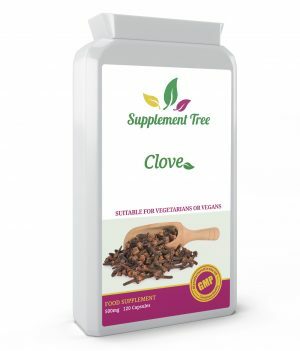 Fibre tablets are intended to supplement your diet and provide support for your digestive system. Fibre tablets help you combat constipation, which can impact not only your comfort, but also your mood and overall health. Soluble fibre promotes soft stools, while insoluble fibre (or roughage) promotes regular bowel movements. 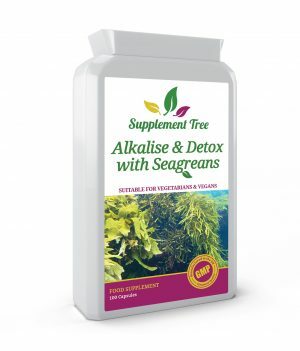 Together, they keep you feeling healthy and your digestive system running effectively. 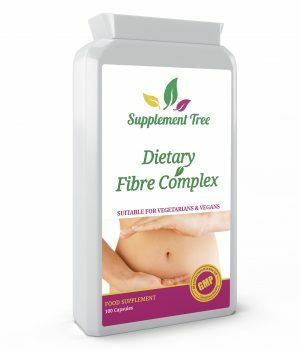 If you suffer from constipation or irregularities, then fibre supplements will give your body the boost it needs to regulate itself. Don’t put up with it; find an easy and low-fuss solution with our fibre supplements. 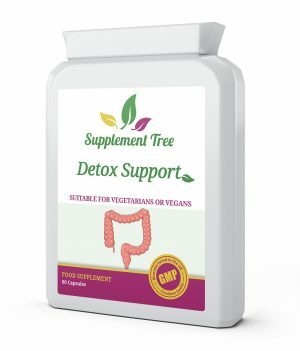 If you suffer from constipation, detox can offer another solution. 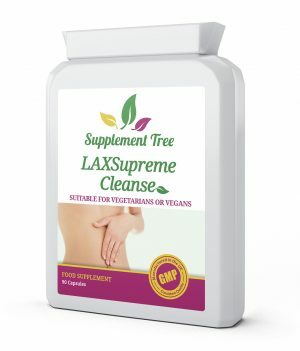 We have detox supplements that promote a natural cleansing of your body. 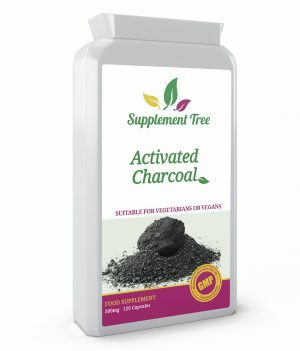 For instance, activated charcoal absorbs toxins as it moves through your digestive system. 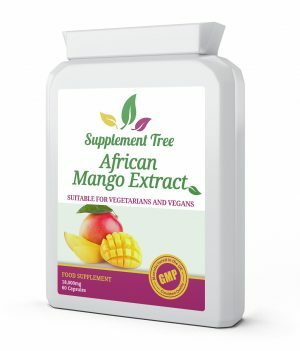 Our supplement descriptions all have a clear breakdown of the ingredients contained, so you know exactly what you’re getting. 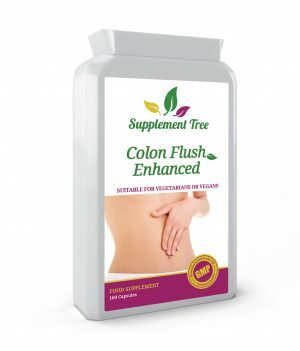 Our range of colon flush and laxative support supplements help you clean your body’s digestive system. Poor colon health can make you feel unhappy and damage your overall wellness. Flushing your system can be beneficial to prevent blockages and constipation. 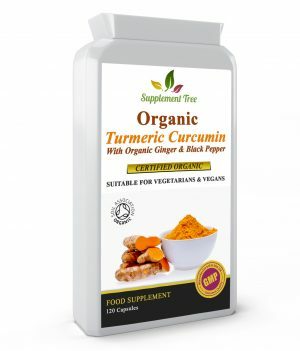 It detoxifies your body and allows you to support the effective running of your digestive system. 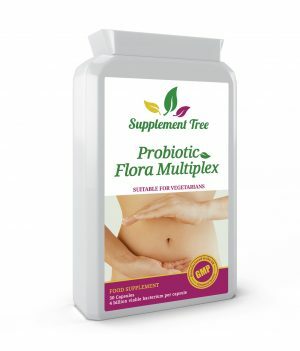 Probiotics relate to the balance of bacteria in your gut. You need a culture of good bacteria in order to effectively digest your food and process waste. However, this culture can easily be damaged by stress, tiredness, antibiotics, age and other factors. 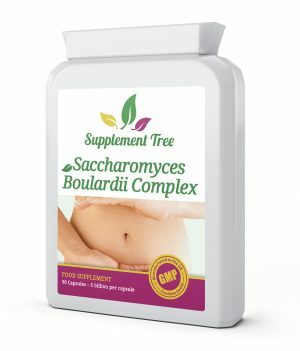 If the good bacteria is wiped out, it can cause diarrhoea as well as bloating, reflux and feeling uncomfortable. While there are options such as probiotic yoghurts, these contain 40 times less bacteria than in some of our probiotic tablets. 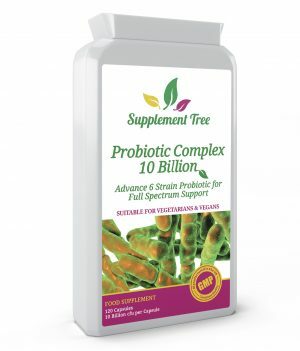 The effect of probiotic foods will often be minimal, if noticed at all. 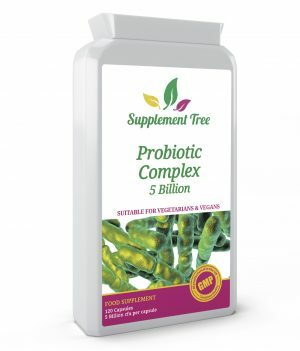 On the other hand, our range of probiotic capsules help support the balance in your gut, re-establishing the necessary bacteria and yeast to allow your system to function at its best. 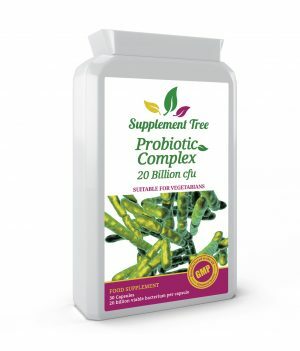 We have a massive range of different supplements for digestive health, including fibre supplements and detox support. 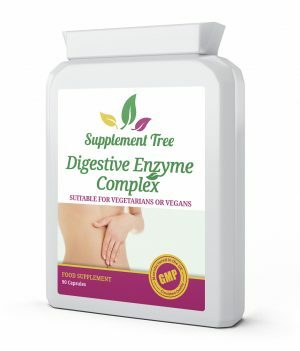 These are intended to promote the ongoing effectiveness of your digestive system.